Our expert mentors play a crucial role in selecting and catapulting the startups and scaleups to success throughout the accelerator. Embark on a journey with us and drive innovation in the maritime industry. The PortXL mentor community is made up of maritime professionals with deep domain experience in the industry, across sectors and functions. Finance, marketing, communication, business development, legal, industrial design, human resources, R&D, and more. PortXL mentors guide startups by sharing expertise and knowledge, opening up networks, and providing advice on doing business in the maritime industry. The commitment does not span the entire 3 months. We understand that you are busy professionals, so the minimum commitment is 4-5 hours per month over the acceleration program. 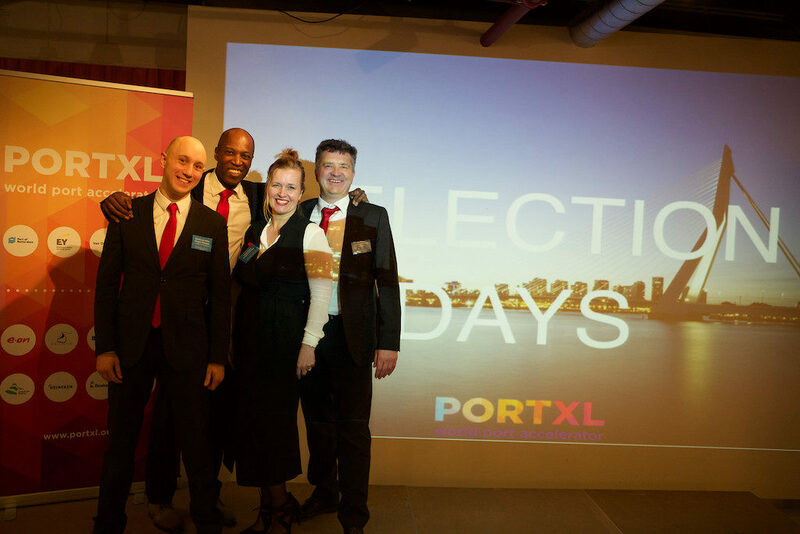 Mentors can also attend PortXL flagship events (i.e. Selection Days & Shakedown), as well as other networking events that help expand your professional circle. Each year, we have had the opportunity to engage with amazing startups all over the world, and we’d like to invite you to be part of this learning voyage.